Rivalry is launching another type of event for their site. One of the leading esports booking sites, Rivalry GG, has just announced its next move in advancing their site to bring in a wider audience, the Thunderdome. Rivalry is one of the largest booking destinations for fans who want to place wagers on the biggest titles like League of Legends, Dota 2, and Counter-Strike: Global Offensive. As a licensed site under the Isle of Man Gambling Supervision Commission, Rivalry provides a safe environment to bet on in-game events, along with upcoming and live matches. Thunderdome will be a set of weekly events that anyone 18-years or older can compete in for free. Each week, participants will pick who they think will win in a set of 10 matches that span the entire week. Players who make the selection will have an opportunity to win $1,000 or more and if there is no winner at the end of the week, that prize money will roll over and form a progressively growing prize pool until someone does win. The process is simple. 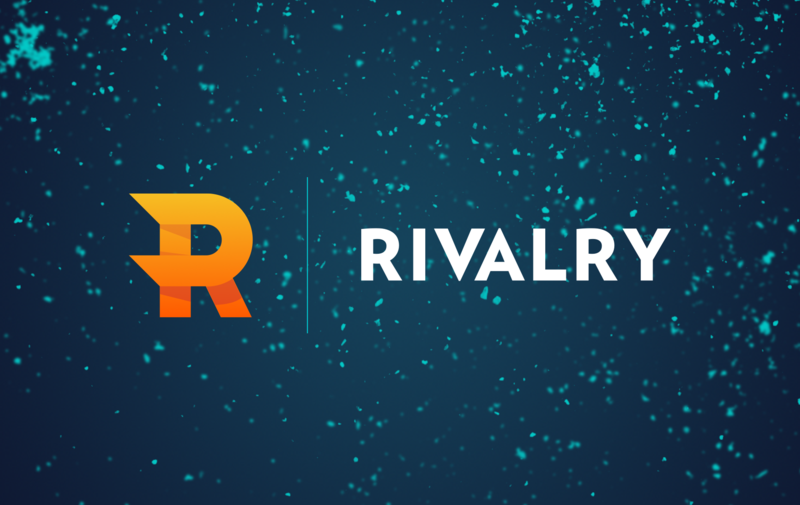 Participants only need to make an account on Rivalry’s website, select who they think will win from the pool of matches, lock in those picks, and then watch the matches to track their progress. Players can also get a bonus pick for an event by inviting their friends to join them in the Thunderdome. Rivalry doesn’t just provide users with a safe place to make wagers. It also provides them with the latest news, stats, expert analysis, and original content while allowing them to engage with the esports community, all in one place.